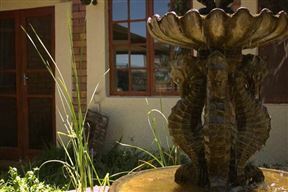 We offer tastefully furnished, air-conditioned rooms, equipped with a bar fridge, coffee station, DStv, each with its own en-suite bathroom. 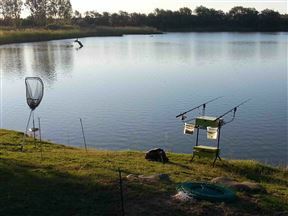 Vreugde is a rural camp set deep within the bush outside of Warrenton. 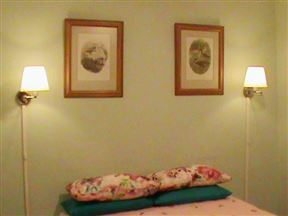 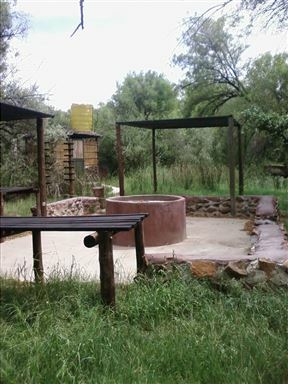 It is a great option for nature enthusiasts hoping for a remote getaway in this part of the Northern Cape.